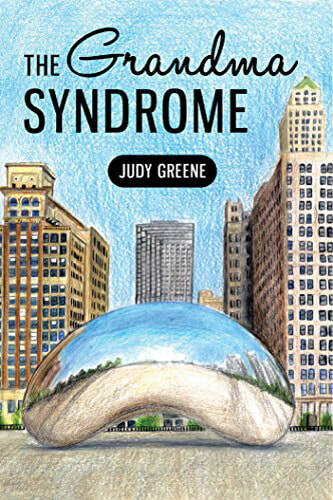 Judy Greene was born and raised in Seattle, WA. She obtained her BA in English Literature from the University of Washington. 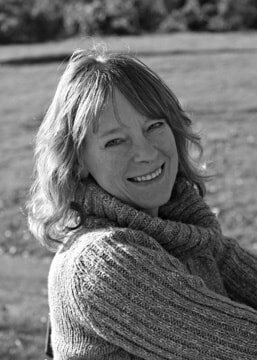 She is an avid songwriter and passionate musician, as well as a theatre buff, poet and author. She currently makes her home in Puyallup, WA.